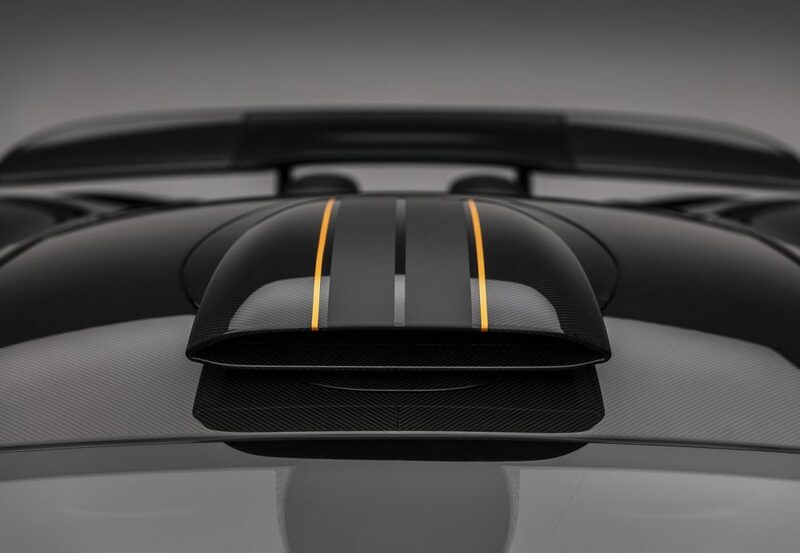 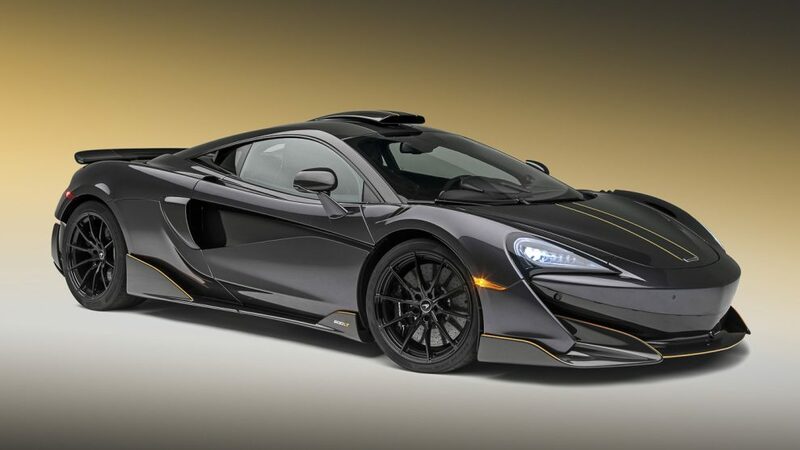 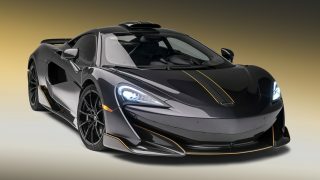 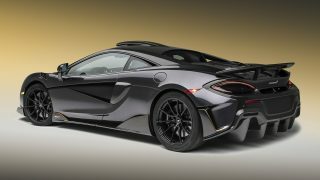 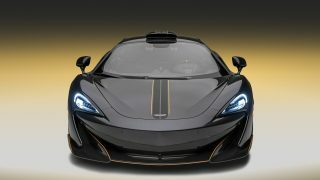 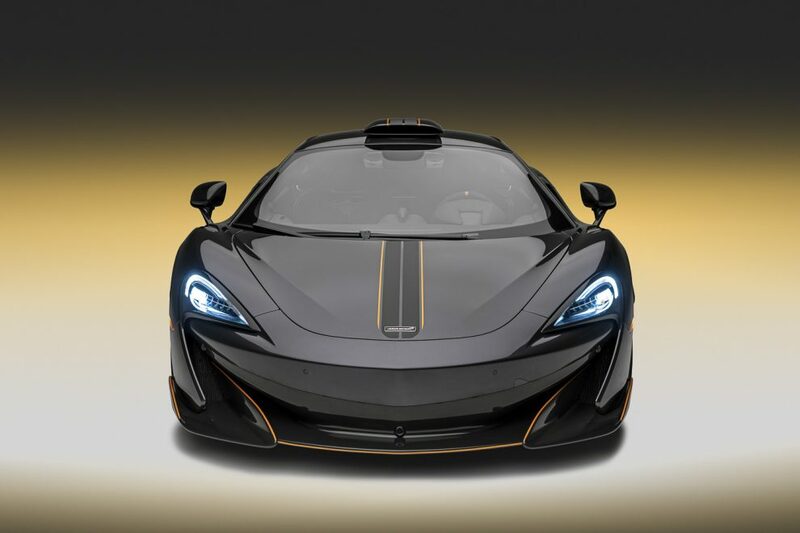 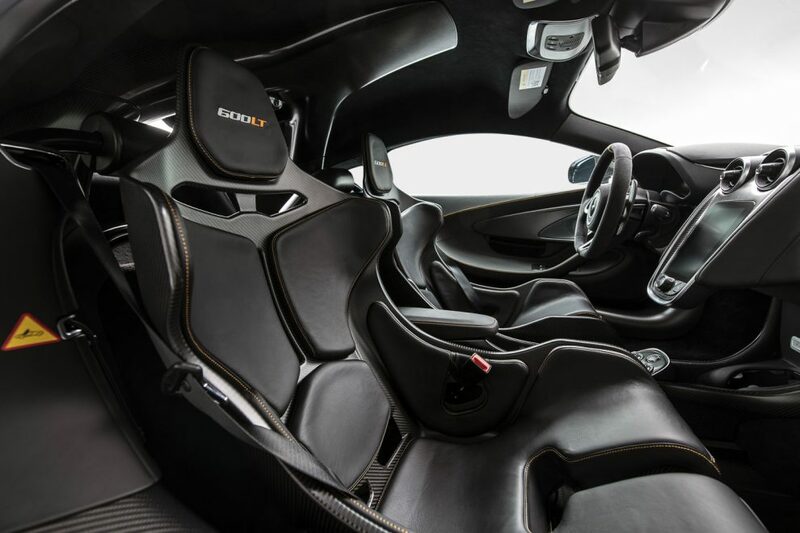 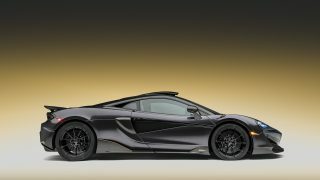 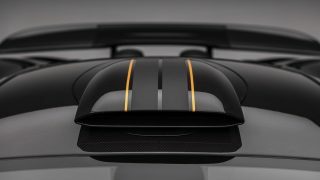 HomeNewsBespoke “Stealth” McLaren 600LT by MSO comes with a roof scoop! 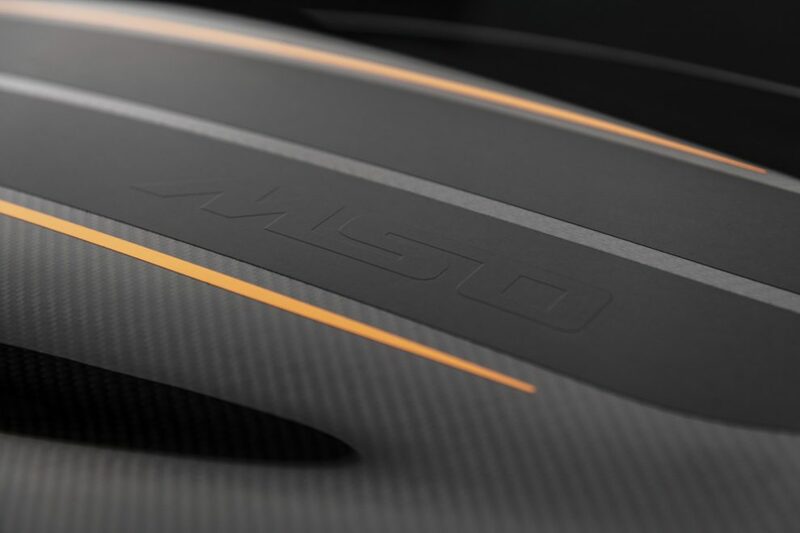 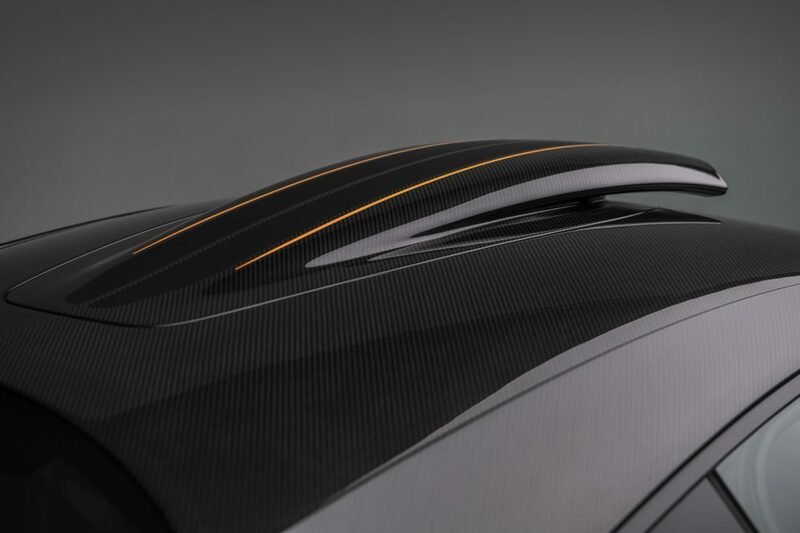 Bespoke “Stealth” McLaren 600LT by MSO comes with a roof scoop! 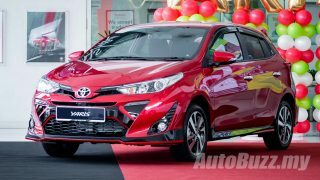 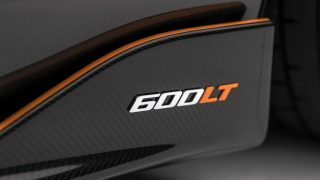 Here’s a car that makes 600 hp and 620 Nm of torque; here’s also a car that will go from 0 to 100 km/h in just 2.8 seconds before every ounce of juice is squeezed out at over 300 km/h. 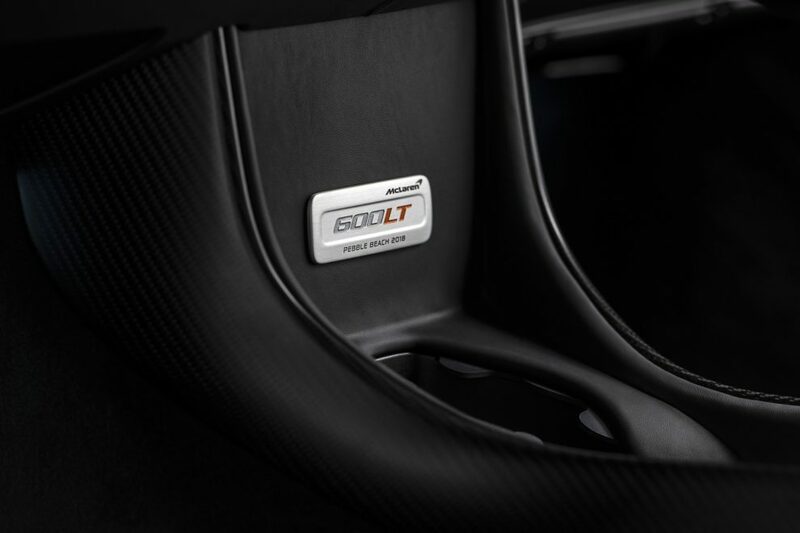 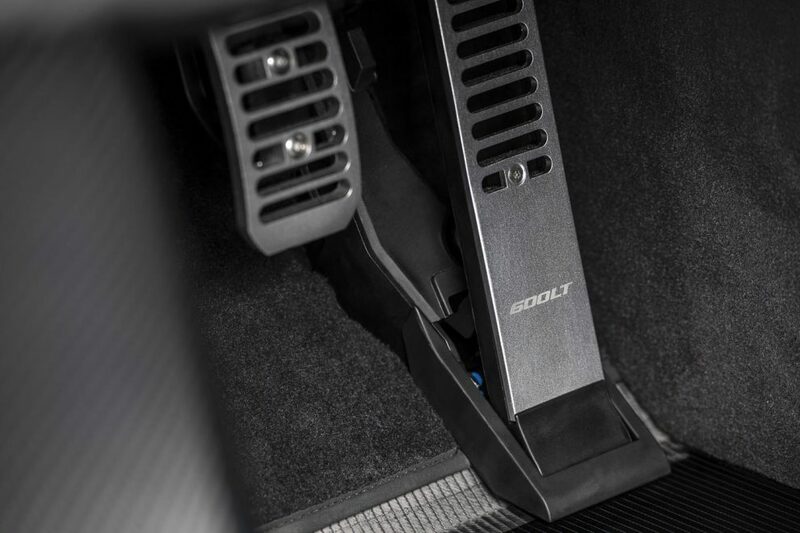 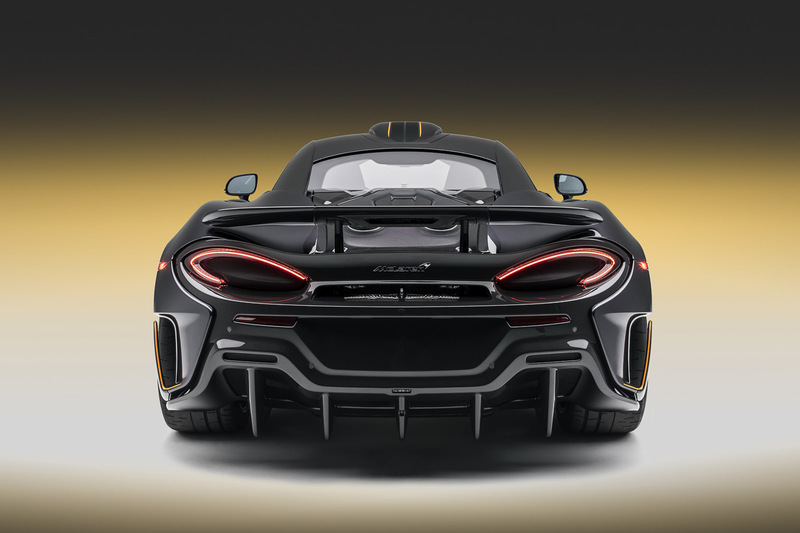 This is also a car that comes with a 12-speaker Bowers & Wilkins sound system – for you to enjoy those drives to the track before you’re blown away by a different kind of acoustic feast – the roar of the 600LT’s 3.8-litre twin-turbo V8. 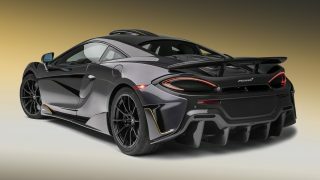 But this is not the 600LT we shared last month, this one’s by McLaren Special Operations (MSO), McLaren’s bespoke division, finished in Stealth Grey. 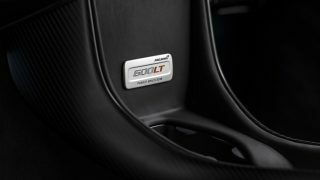 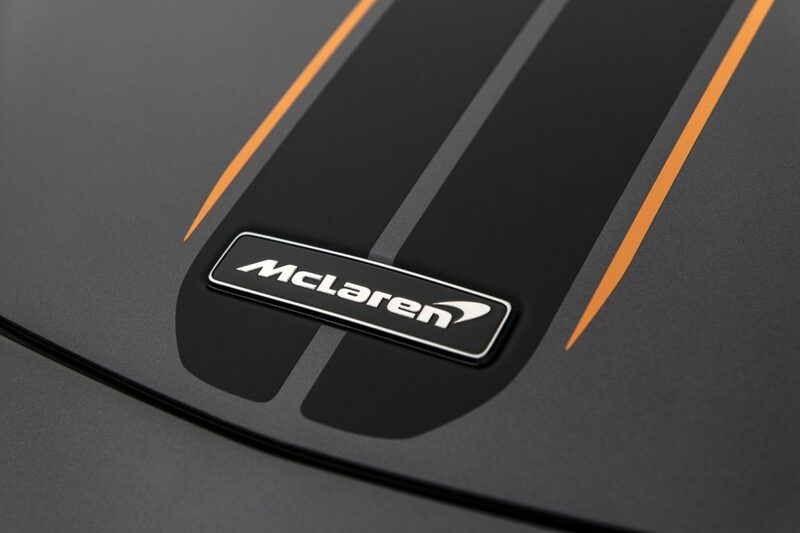 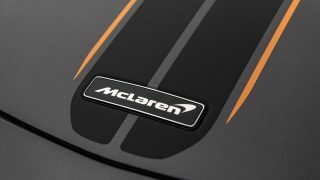 It’s a preview of the lengths of personalisation that can be performed on McLaren’s lightest, most powerful road-legal Sports Series car. 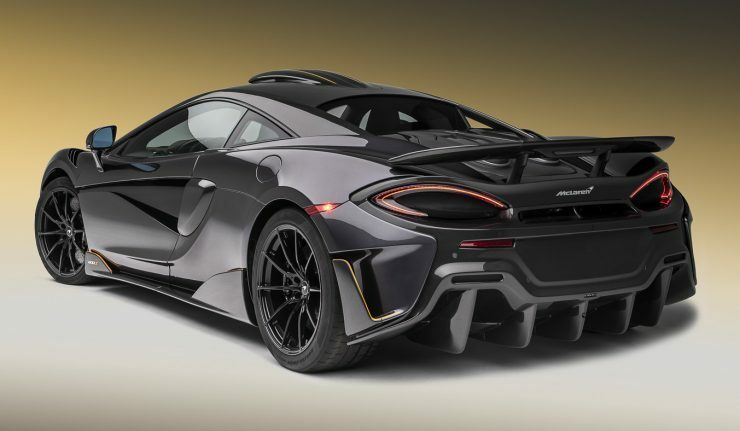 Its bespoke paint finish gets orange accents and it’s also got a carbon fibre roof scoop with a track telemetry camera seamlessly integrated into it “to record inspirational moments” on the track. 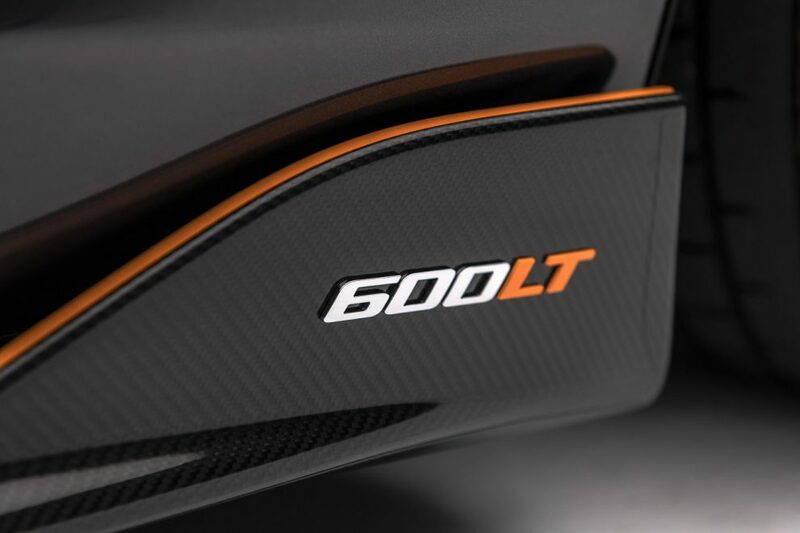 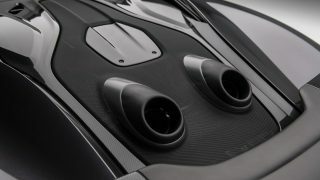 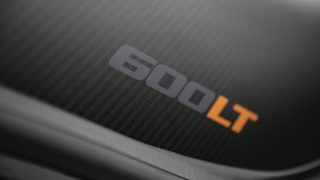 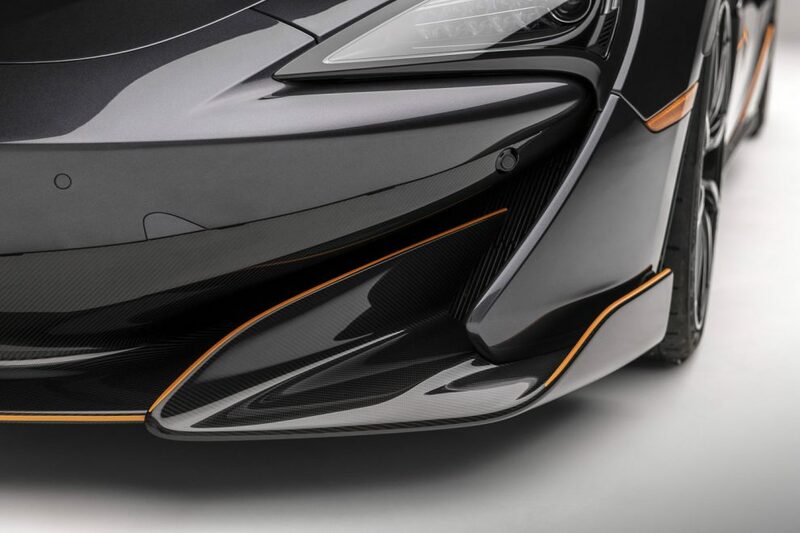 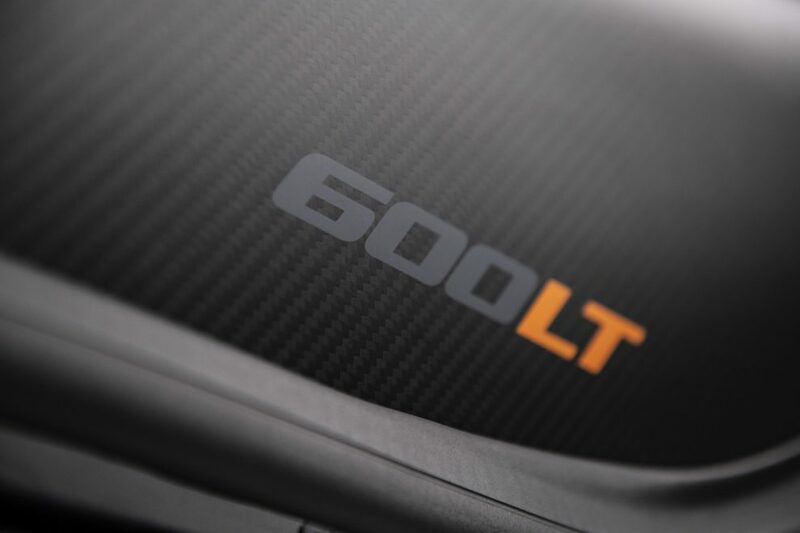 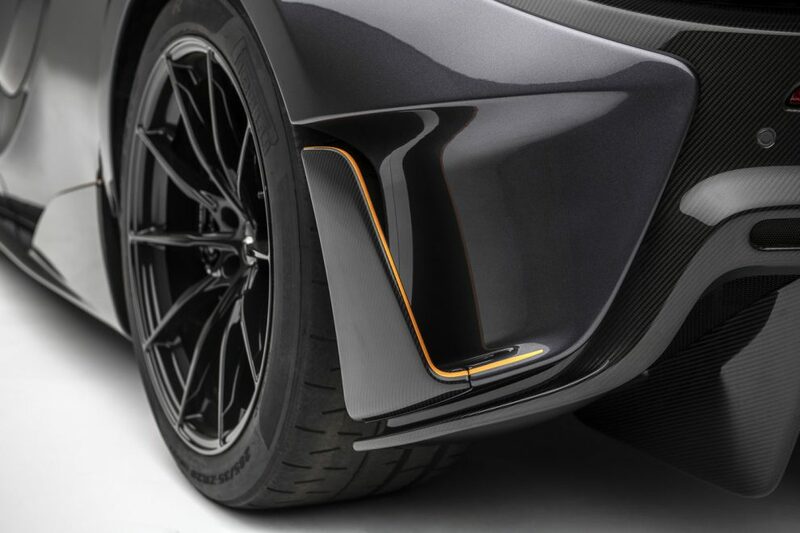 Other MSO Defined options on the car include all three Carbon Fibre Upgrade packs available for the 600LT, which include door mirrors, exterior door inserts, a front splitter, diffuser, and a rear deck. 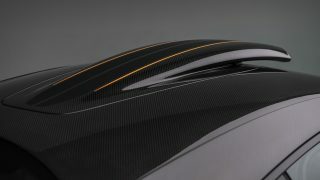 An MSO Defined Carbon Fibre Roof and Cantrails, plus Carbon Fibre Front Fender Louvres – which help to further reduce weight – are also fitted. 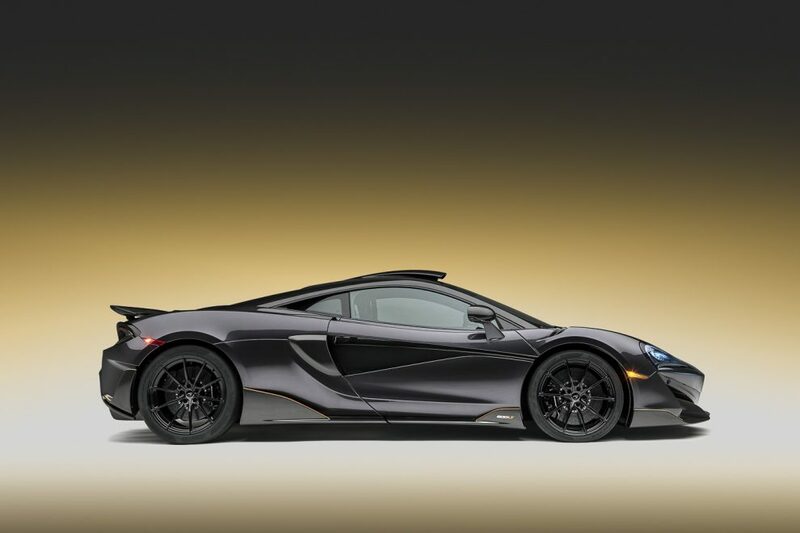 Completing the “Stealth look” is a set of ultra-lightweight 10-spoke Forged alloy wheels with a Gloss Black finish. 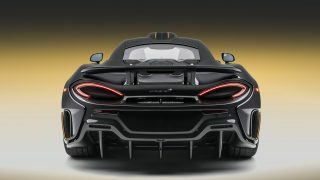 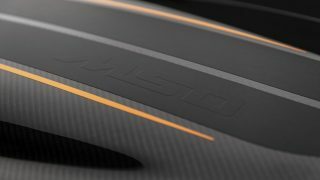 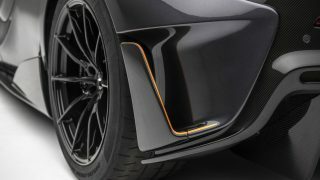 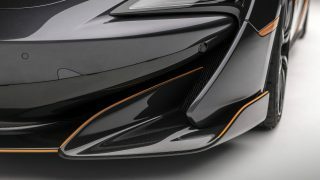 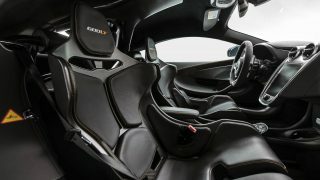 Inside is myriad of MSO touches including Super-Lightweight Carbon Fibre Racing Seats, plucked out from the McLaren Senna, with orange contrast stitching to mirror the exterior and a Carbon Fibre Interior Upgrade Pack. 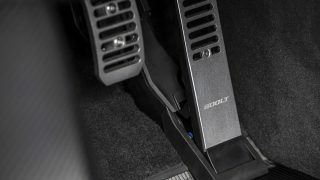 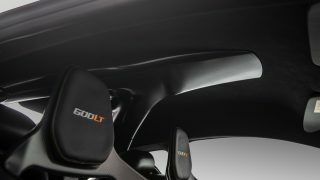 The package includes a central tunnel and door insert panels, harness bar and 6-point harnesses from the MSO Clubsport Pro Pack. 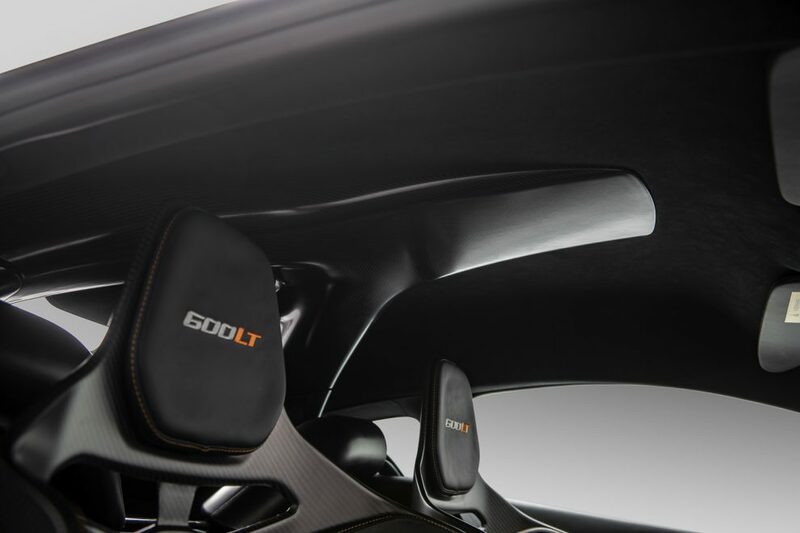 The drama inside is also amplified by the carbon fibre roof scoop cover with intake hoses seamlessly incorporated into the headliner and the cabin design, embroidery on the headrests and discrete etching of “600LT” on the throttle pedal.